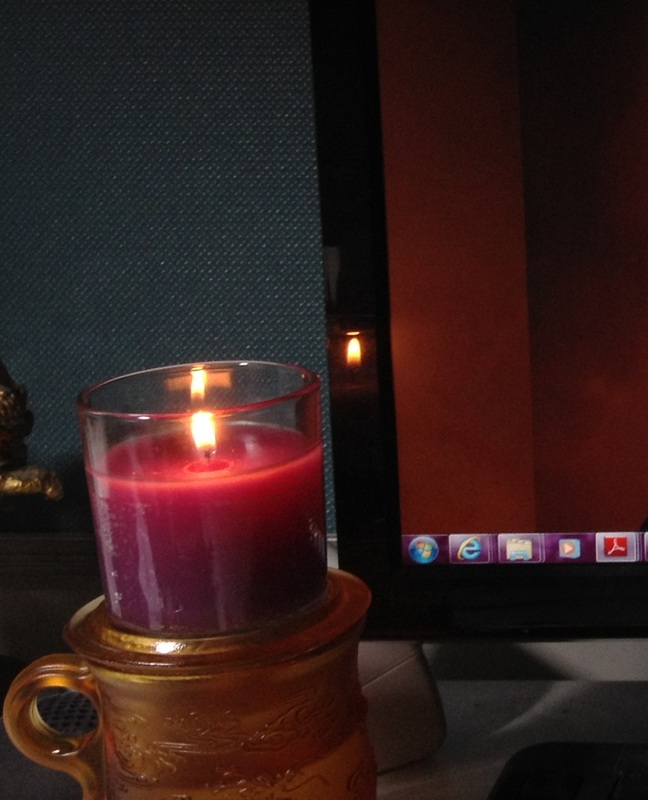 Last night, a lavender candle lit, the vanilla fragrance rises with a burning heart. I read, the works of this man, whom I love so much, so dearly; music sings from hehind. I fall, in this darkness, into a dream, a dream surreal and yet sensual; the man speaks. Music speaks to me, the words that possess me, the dionysian ghost embraces. This transcendental experience, makes union of my will and intellect, serene and yet, nauseating. In a vain search, I see a partial reflection, that draws me into a silvery whirlpool. Perhaps it was the spirits dancing, a tango, a violin; I rise out of myself and then, stares down back at me. … The world, is no longer around me, it is within me.